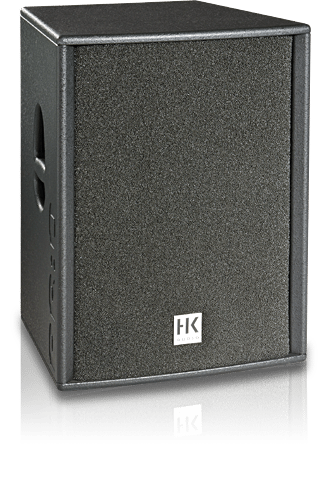 Connections 2x XLRâ€“1/4″-Combo In bal., 2x XLR Line Out Mid/High, 2x XLR Thru bal. 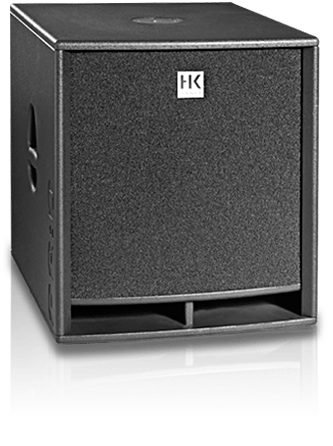 Boasting an 18″ woofer in a bass reflex housing, this bin delivers a low-ranging bass foundation. The specially designed active stereo x-over routes the right frequency spectrum to the mid/ high unit connected via the Satellite Out. 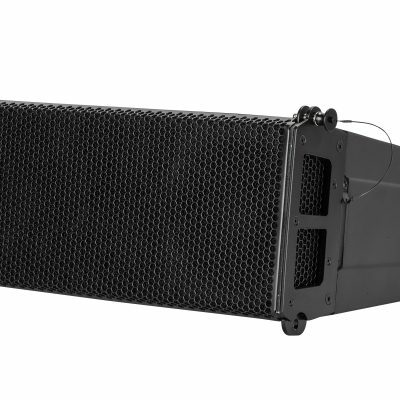 The active PR:O 18 SUB A model also ships with a 600W RMS power amp and a port for active satellites.